Planning a wedding is stressful. Whether you’re having a small family do or a My Best Friend’s Wedding–style extravaganza, there is just so much to organise. Bridal beauty prep is just one factor in a long, expensive, flower-centric to-do list, but it’s kind of an important one. After all, the wedding photos are going to stay with you for a lifetime. With so many elements and experts involved (hairstylists, manicurists, makeup artists! ), it’s tough to know where to start, which is why we’ve pulled together your ultimate checklist of hair, skin, tan, fragrance and nail tips. Keep scrolling to discover the hacks that will save you on the day, plus advice on exactly what you should be booking, and how far in advance. Before the Big Day: Assess your skin. If you have any concerns, such as frequent breakouts or dryness, book in with a dermatologist at least three months in advance of your wedding and get a treatment plan underway. Otherwise, getting into good habits early will pay off in spades. This means always removing your makeup, regular exfoliation, daily SPF and considering using a retinol. 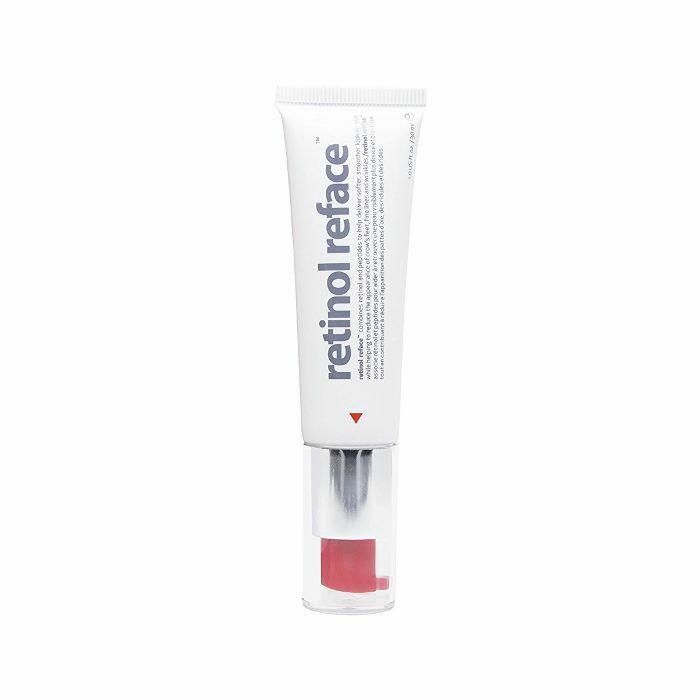 Why retinol, you ask? Few ingredients are more effective at unclogging pores and brightening skin, as it increases cell turnover to reveal the shiny, new cells beneath all the dead stuff. That said, retinol is powerful—and prescription-strength retinoids even more so—which means you need to dip a toe in first to see if your skin can handle it. For sensitive complexions, it’s always best to gradually introduce a retinol serum, maybe one time per week, then build up to more regular use if you’re not seeing any flare-ups. On the Big Day: Adopting South Korean skincare rituals has been a lightbulb moment for our skin, so it only seems right that brides look to the East Asian nation for big day inspiration. For Korean women, a dewy glow is the end goal of every step in the famous 10-part regimen, and few things achieve that quite like a pore-plumping sheet mask. Look for one loaded with moisture magnet hyaluronic acid, and never leave it on for more than 20 minutes. Once the sheet dries out, it actually starts drawing moisture away from your skin. Finish with a brightening serum and a lightweight moisturiser, like Glossier Priming Moisturiser (£18), which keeps your complexion supple while acting as a great base for makeup. Before the Big Day: First thing’s first, you need to decide if you want a makeup artist or not. If you do, it’s best to do a trial months or even a year in advance, as makeup artists can get booked up fast. When choosing an expert, make sure they’re trained in bridal makeup. This way, they’ll be better equipped to create a look that lasts and works in all lighting—camera flashes included. However, you could always go down the Kate Middleton route and do your makeup yourself. After all, the best kind of wedding-day makeup should take a “you on your best day” approach. Get a helping hand at a makeup counter to find products that suit your skin tone. 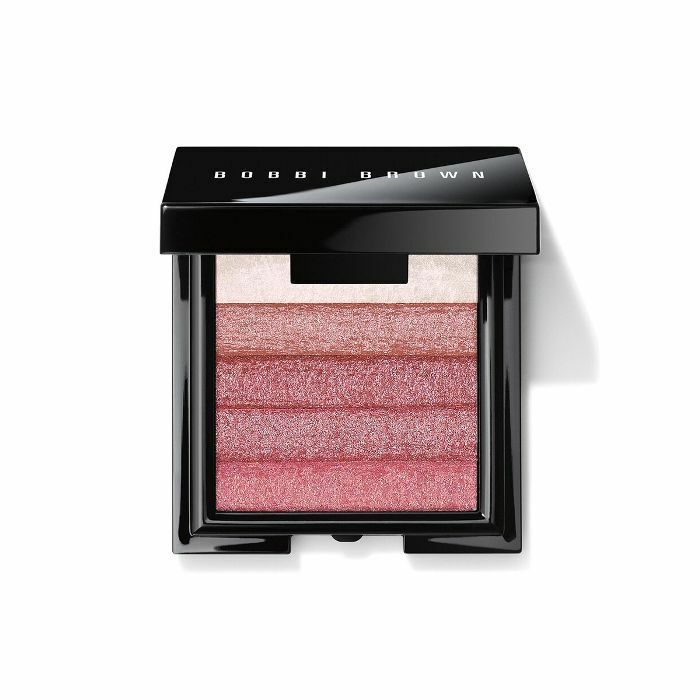 Bobbi Brown is a safe pick, as the brand boasts an extensive roster of skin-mimicking, feature-enhancing makeup, and it offers bridal beauty lessons. Just be sure to take a mood board and a photo of your wedding dress. On the Big Day: By now, you should have chosen a makeup look and left enough time to apply it or have it applied. However long you think it should take, add on at least another 30 minutes. Then pack a touch-up kit. This should hold the products that are likely to fade throughout the day: blush, translucent powder, a liquid concealer and a gloss that can be swiped on in seconds flat. Before the Big Day: One hair trial won’t do. Book two and make sure the first one is in the morning. That way, you can see how your chosen hairstyle holds through the day and decide if it needs to be tweaked. Appointment two is all about perfecting your chosen look, whether that means going for tighter curls that don’t drop as quickly or altering the depth of your parting for a look that you feel is more flattering. Colour is a big factor, too—instead of opting for an experimental transformation, stick to a safe scattering of shades you know you love, so there won’t be any bad surprises. Have your final pre-wedding cut and colour appointment at least one week before the wedding, so your chosen colour has plenty of time to settle. On the Big Day: There’s no one-size-fits-all rule when it comes to wedding-day hair washing. Your stylist will advise you on when to shampoo, and it’s entirely based on your chosen style. The only thing you need to do is tuck plenty of Kirby grips in that makeup kit we mentioned. 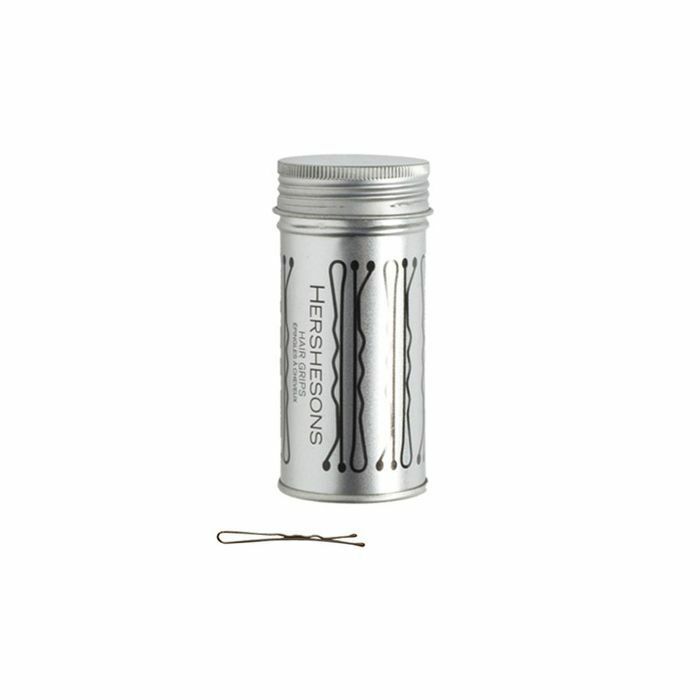 Even if you’re wearing hair loose, they may come in handy if you want to pin the lengths up later. Before the Big Day: Never underestimate the powerful link between perfume and memories. The scent you choose to spritz on your wedding day is going to mentally transport you back to the altar for years to come. The time travel benefits alone make fragrance one of the most vital steps in your beauty prep, which means the pressure is on to pick a good one. Enter Jo Malone’s wedding consultations. In any one of the brand’s boutiques, you (and your mum/friend/bridesmaids) can book in with a Bridal Specialist to discuss your wedding plans and find a combination of scents to suit. This could mean layering two colognes, mixing and matching fragrant bath oils with body creams, or simply selecting a blend of floral notes that matches your bouquet. On the Big Day: It goes without saying that you want your wedding scent to last all day. Because perfume lingers for longer on moisturised skin, apply a body cream before you spritz. Then spray your perfume in four key places: on your wrists, elbows, collarbone and backs of knees, so the fragrance floats upwards as you move around. Before the Big Day: Makeup, hair and mani mistakes can be fixed with minimal fuss, but a fake tan fail requires the kind of scrubbing you just won’t have time for on the day of your wedding. To avoid a faux-pas, start experimenting with formulas a few months in advance. We love Tan Luxe The Tailor Made Tan, which contains two glow-giving oils and a carrier cream that lets you custom-blend your colour. If you’d rather put your bronzed bride dreams in the hands of an expert, have at least three appointments pre-wedding. This will give you and your specialist time to work up a shade that suits your skin tone. Then, book your final appointment two days ahead of walking down the aisle. This allows enough time for the DHA smell to fade and the colour to balance out. On the Big Day: Wash-off tans are ever improving, making them a good backup plan for brides who don’t want to commit to a self-tanner or professional spray tan. Again—trial, trial and trial again when it comes to a faux glow. While testing formulas, you need to make sure the tan is streak-free, natural-looking and will not mark your wedding dress. A gel lotion, like Fake Bake Bronzer Instant Tan Lotion (£10), is a good pick if you’re worried about blending, as it glides on smoothly, dries quickly and can be layered for a deeper shade. Before the Big Day: Thanks to the arrival of a new wedding band, your hands are about to get a lot of attention, so get into the habit of applying hand cream nightly. You’ll be glad you did when the ring exchange photos come back. As for nail polish, gel is best for a mani that lasts through the honeymoon. You can book it in a day or two before the wedding, and you won’t have to worry about chipping. And one final tip: London brides or those with time for a day trip should get themselves to DryBy on Mortimer Street, where Alex Steinherr has just debuted the bridal nail art collection Pinterest boards were made for. On the Big Day: With your nails suitably painted, all that’s left is to make sure cuticles are thoroughly hydrated on the day. Start your morning by rubbing a drop of CND Solar Oil (£13) into fingertips and then pop a rich hand cream, like Kiehl’s Ultimate Strength Hand Salve (£15) in your clutch to keep your hands feeling silky all day (and all night) long. Now, have you sorted your bridesmaid dresses yet?